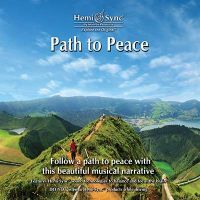 Obtain a greater sense of yourself and your life's purpose, live more gracefully and fearlessly, and radiate love as you attune to the vibration of your heart's song. In this verbally guided exercise, Barry Goldstein teaches you how to connect with your heart's energy to recharge and replenish your physical and energetic bodies and clear your auric field. 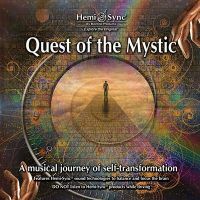 Features music from Barry’s CD Ambiology 5: Eden combined with special blends of Hemi-Sync® frequencies. 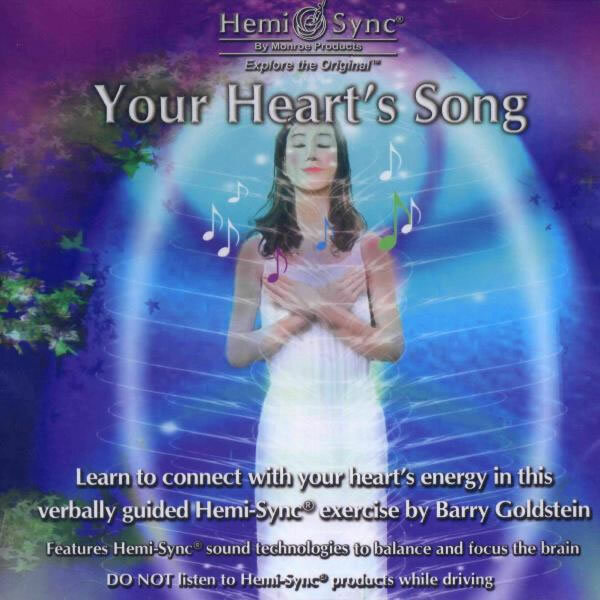 Another title by Barry Goldstein is Wisdom of the Heart. 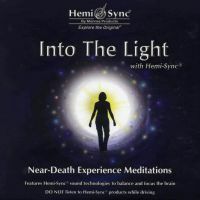 Understanding the meaning of life, opening the heart to life energy, recharge your physical and energetic bodies, clear your auric field.